Given a choice between an insulin injection or an insulin pill, many people would prefer the less painful technique. Scientists are developing an insulin pill for type 1 diabetes that can potentially end the era of painful injections. 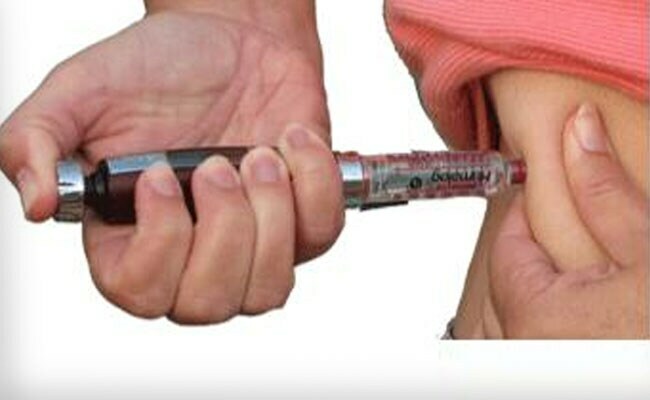 Insulin needles are injections used by people suffering with Type 1 diabetes to help control their blood sugar levels. Given a choice between an insulin injection or an insulin pill, many people would prefer the less painful technique. Scientists are developing an insulin pill for type 1 diabetes that can potentially end the era of painful injections. Many people fail to adhere to the regime of insulin needles due to the phobia of needles, consistent pain and the injection interfering with the normal activities. 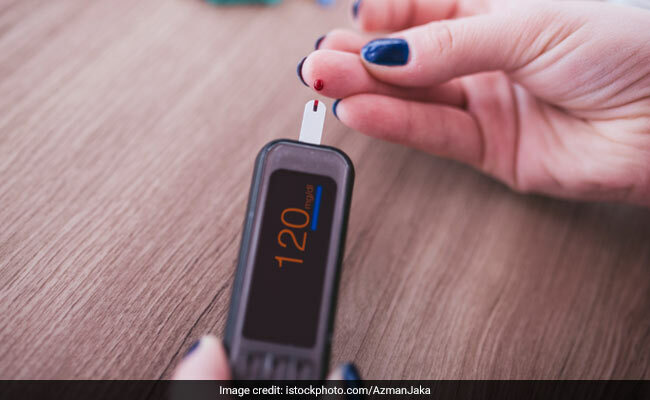 Orally ingested insulin pill can mimic the way a healthy person's pancreas makes insulin and help to keep check on the glucose level in the body. Insulin sensitivity refers to the way our body is susceptible towards the effects of insulin. People with low insulin sensitivity are prone to developing diseases like diabetes, obesity and cardiovascular diseases. Insulin sensitivity determines how much insulin your body needs to control glucose levels in the body. However, some people have low insulin sensitivity and that can be harmful to the health. This condition is called insulin resistance. Abnormally high blood sugar level in the body can lead to type 2 diabetes. Along with insulin pills and injections, one must learn how to manage their insulin sensitivity in healthy ways. Exercise is important when it comes to increase insulin sensitivity. Exercise helps move the excess sugar in body towards muscles for storage. This influences pancreas to increase amount of insulin sensitivity in the body. Muscle building exercises such as weight lifting or sprints are also helpful in increasing insulin sensitivity. While practicing such exercises, muscles take up most of the energy that is transported to the blood. Stress is one of the leading causes of developing type 2 diabetes. Stress influences the amount of insulin production in the body. Increased stress encourages the body to go into the flight or fight mode. During this situation, body hormones like cortisol and glucagon break down the glycogen - a form of stored sugar - into glucose. This glucose provides the body with immediate energy. Ongoing stress keeps the hormone level high and thus increases blood sugar levels. Being overweight can increase your risk to develop type 2 diabetes. 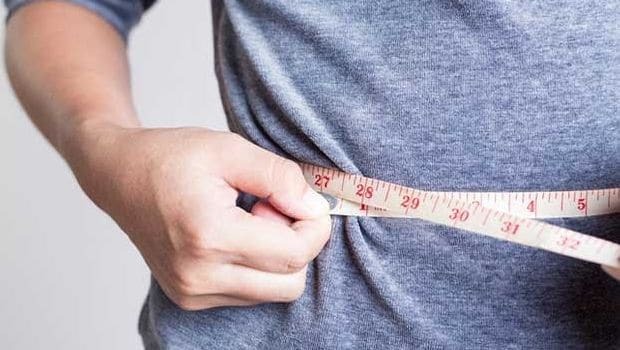 Belly fat can reduce insulin sensitivity and can make the body prone to developing insulin resistance. Weight loss is an effective way to increase insulin sensitivity. Optimising your carb intake can help in weight loss. Therefore, any person who has low insulin production can increase insulin sensitivity by making a few changes in their diet and lifestyle. Vinegar and other acidic foods like lemon can increase insulin sensitivity. Apple cider vinegar is popular for its various health benefits. Apple cider vinegar can help in increasing production of insulin in the body by reducing blood sugar levels. Vinegar can also delay the stomach from releasing food into the intestine. This gives the body more time absorb the sugar into the bloodstream. There is a huge difference between the intake of natural sugars and added sugars. Added sugars are found in processed food items. The two main types of sugars added into processed foods are fructose and sucrose. A few studies show that increased amount of sucrose in the body can increase insulin resistance. This makes the body crave more sugar. Therefore, it is advised to not eat food items that contain high amounts of sugar. Green tea is an extremely healthy beverage. It contains antioxidant epigallocatechin galate that improves nutrition partitioning and increases insulin sensitivity. 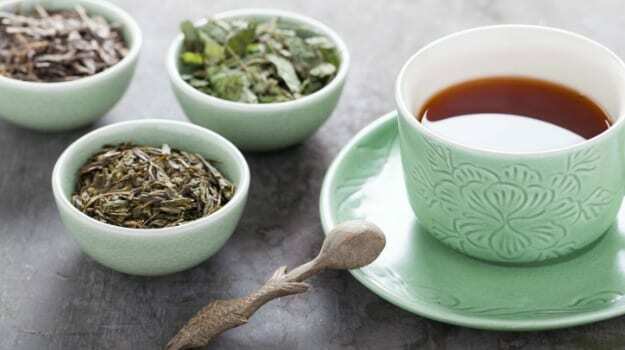 Green tea should be consumed by people suffering from type 2 diabetes or people those who are risk of developing diabetes. Besides that, green tea also has various positive effects on your overall health. Magnesium is known to be effective against insulin resistance. Added to the regular diet, it can increase the sensitivity of the body towards insulin. Low magnesium levels are quite common with patients suffering from type 1 and type 2 diabetes. Magnesium is important for insulin production and plays an important role in carbohydrate metabolism. Studies show that patients provided with oral magnesium had improved levels of fasting blood glucose and shown a significant increase in insulin sensitivity. Along with magnesium, vitamin D is also an important fat-soluble nutrient for the body. Vitamin D can improve insulin receptor function, prevent death of islet cells and beta cells that manage insulin production by pancreas. Vitamin D can be easily received by the sun. However, foods like fatty fish salmon, dairy products and cod liver oil are also rich in Vitamin D content.